Do you love a good taco Tuesday feast? Or maybe you&apos;re planning a fun Cinco de Mayo taco party for the family. 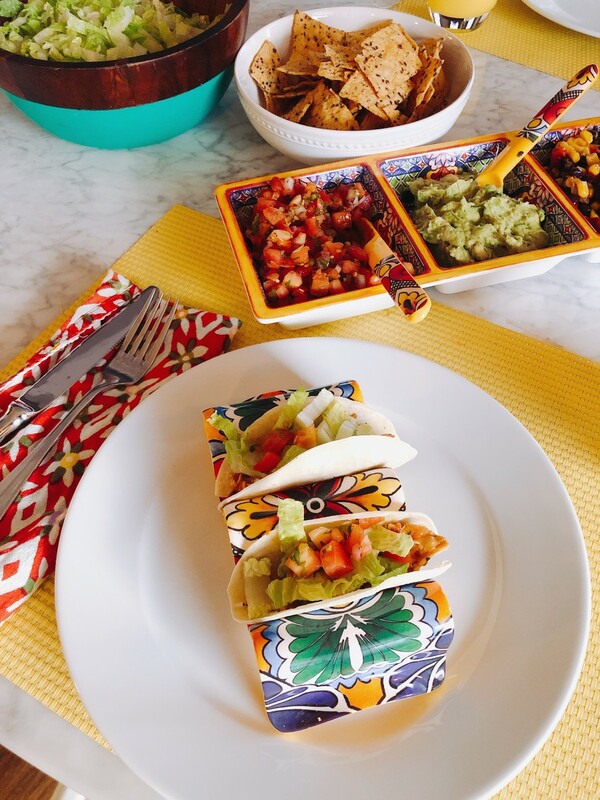 Either way, a few festive serving pieces can turn even the most quotidian midweek taco meal into a party. 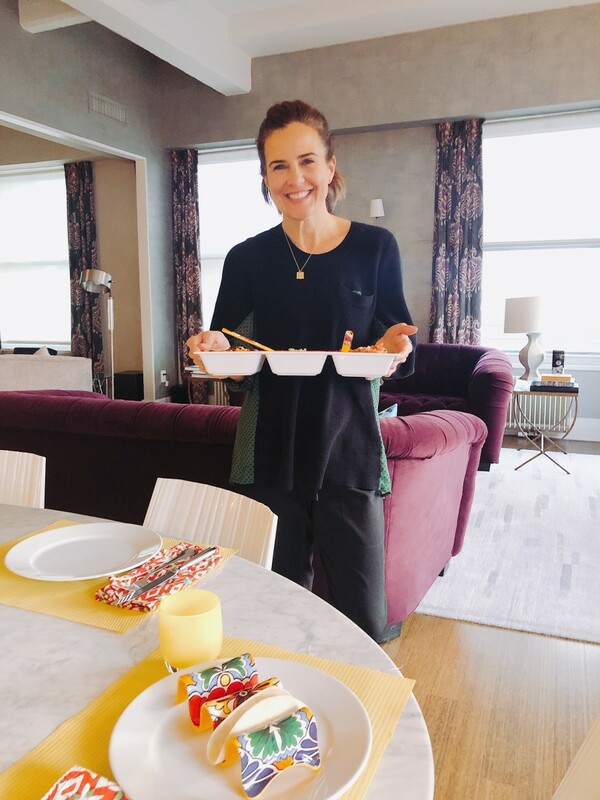 I&apos;ve put together a busy mom&apos;s guide to creating an easy taco celebration. Everyone has been traveling a ton around here at casa de momtrends. I&apos;ve been leaning heavily on Fresh Direct to take off some of the burden. Roast chicken is an awesome midweek meal. And so is the Taco Kit. 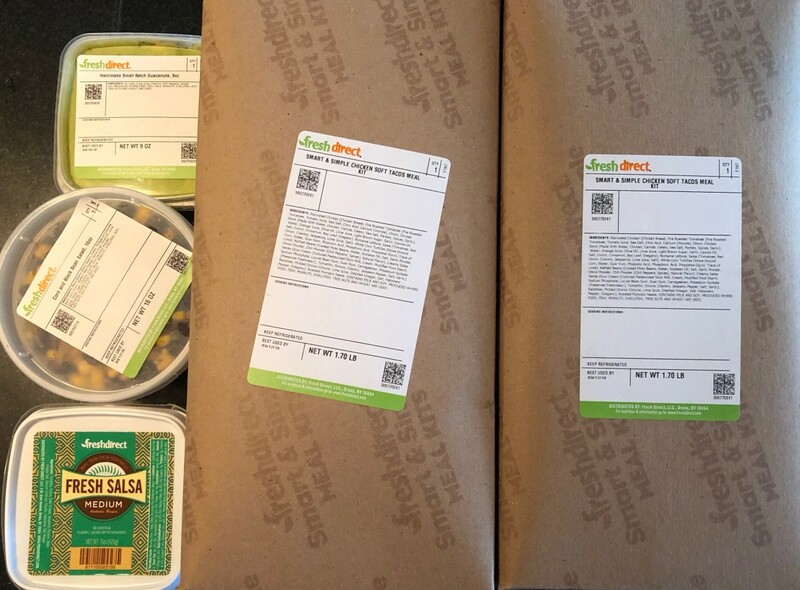 I ordered all the food from Fresh Direct -- this party is meant for working moms or parents who don&apos;t have time to cook from scratch. Whether it&apos;s a Tuesday in April or Cinco de Mayo, cut yourself some slack. This taco kit has everything and was 100% delish. I added in some extra guac to go with my chips. Because we are all guilty of loading up on the avocados and there&apos;s no need to fight when you order extra. If you DYI more power to you, this is a no judgement zone. If you are feeling ambitious, I&apos;m going to share my best Mexican recipe. Since I opted for the easy way out, I wanted to make the table especially fetching. 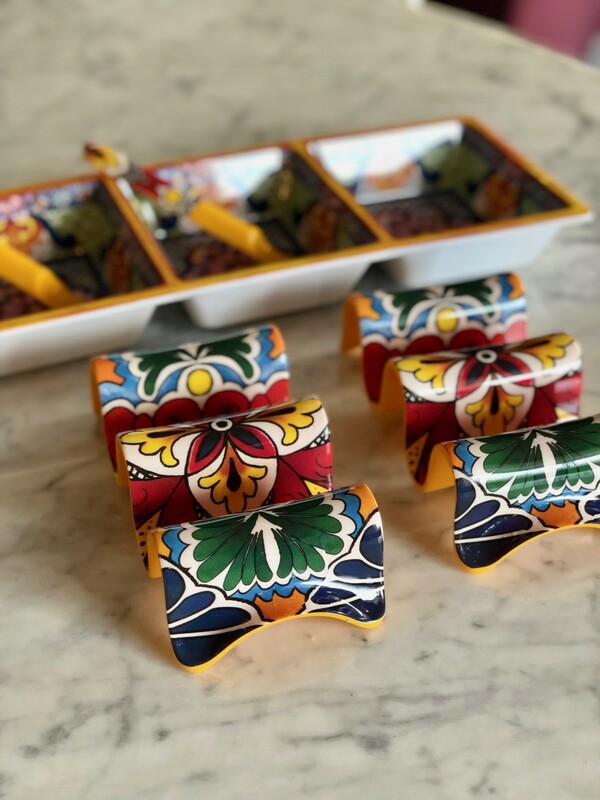 I added these festive Prepara taco accessories to my kitchen. I love the way these colorful designs liven up even a low-key meal. 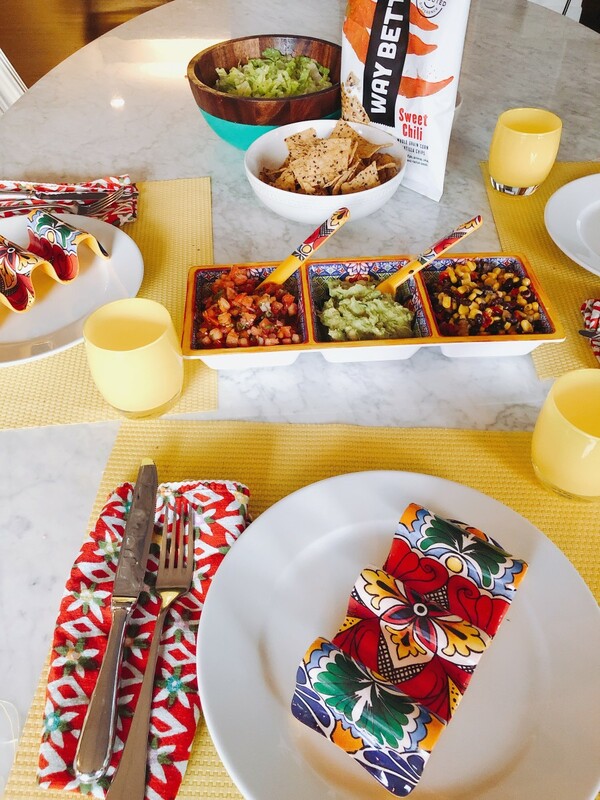 It was the perfect way to create a simple and fun family party with festive taco accessories. Let&apos;s "taco-bout" these cute accessories. I started with the Prepara.com Multi Taco Holder. Tacos can be a messy endeavor, When you have a handy and colorful holder, things are easier to assemble and enjoy. The decorative holder has the look of traditional ceramic with a durable melamine construction -- because, you know...kids. The design works with both soft and hard taco shells. Available in blue, red and yellow with unique graphic patterns. (Single $3.99 and Multi $6.99). The 3 Section Taco Tray is ideal for piling up the fillings and family style meals. Small portions of the sides don&apos;t seem to work. Everyone wants refills. 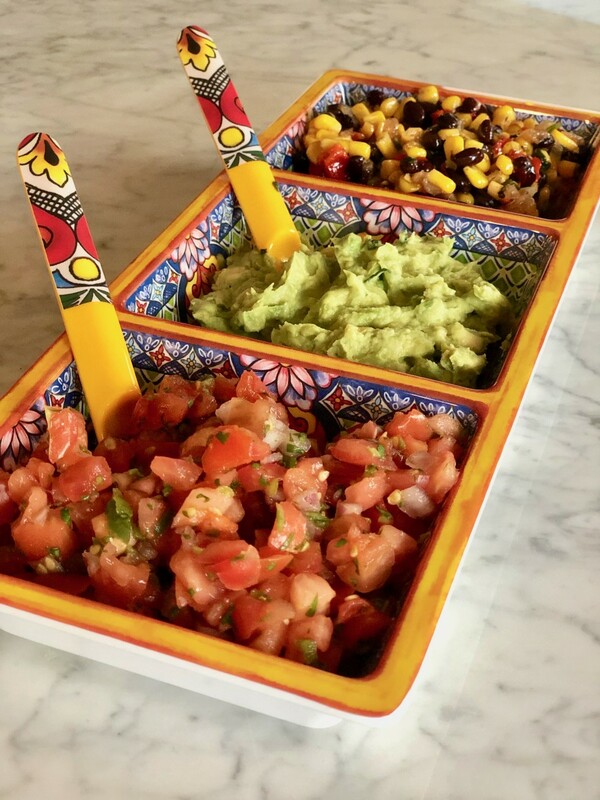 As for what to put in the tray, guacamole and salsa are non-negotiable. Since we don&apos;t do the whole sour cream on tacos thing here, we filled the third with a little corn and bean salad. Available in blue and yellow with unique patterns ($24.99). And you&apos;ll need the Taco Spoons set. They are designed to make filling and packing tacos easy. My daughter thought they were adorable and they are perfectly sized to fit between shells. Available in yellow, blue and red ($4.99). A final party note. We all love chips around here. Momtrends tip: Try Way Better Chips with the guacamole and salsa. My family is obsessed with the Sweet Chili flavor. It&apos;s made with sprouted flax seed, chia, and quinoa and tastes great. The kids don&apos;e even notice the good stuff. And yes, they are still chips, but I think good guacamole deserves a great chip. Prepara&apos;s brand mission is to create high-quality kitchenware products that are there to enjoy food as a family. There&apos;s nothing precious about these pieces --they are meant to be put on the table and put to work. Throwing a taco party doesn&apos;t have to be a ton of work and it can be fun to get the kids involved. I hope you try my suggestions for the easiest taco party you&apos;ve ever thrown! For more Cinco de Mayo recipes head here. 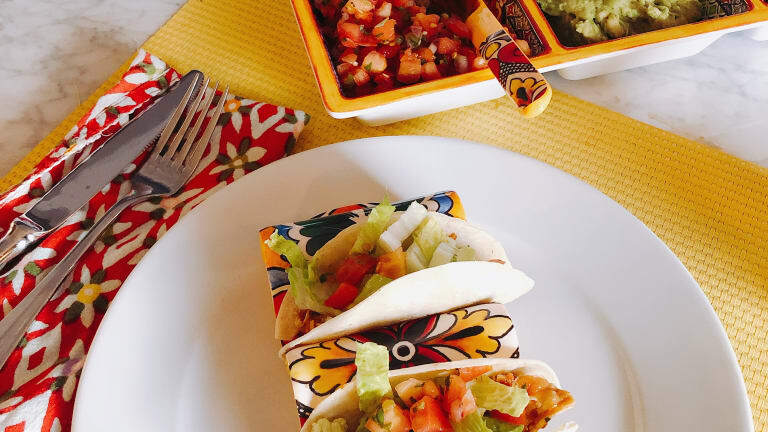 Use pinterest to save your favorite Cinco de Mayo party ideas. This Cinco de Mayo Taco Party feature is not sponsored.